Social media enables two-way dialogue between you and your audiences. Unlike other forms of marketing – like traditional advertising and public relations – social media also gives timely indicators of how well it’s working. But a successful social media presence isn’t built overnight. It means sharing content regularly with your audience and constantly monitoring what resonates best. It can be a huge asset to your business when managed well, but an inactive social account can hurt you more than not having one at all. 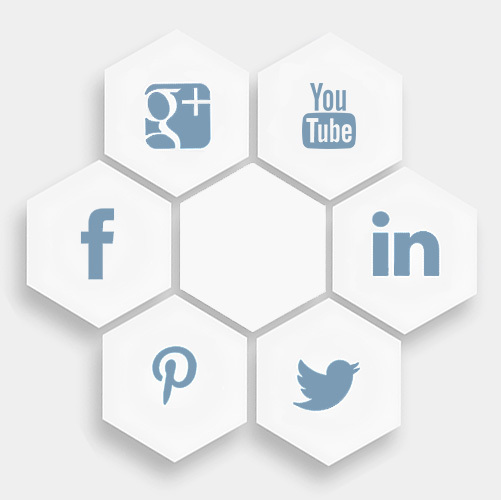 Our team sets you up with a dedicated page for your company’s social media presence on the platform(s) of your choice. We help establish a brand voice and a concise strategy to help ensure a consistent experience for your followers. Each month, we develop a comprehensive calendar with pre-drafted posts for you to share on your social media platforms. We help manage your company’s social media accounts on a daily basis, engaging with followers and scheduling out posts. In a comprehensive report, we analyze several metrics, including: impressions, engagement and audience trends.